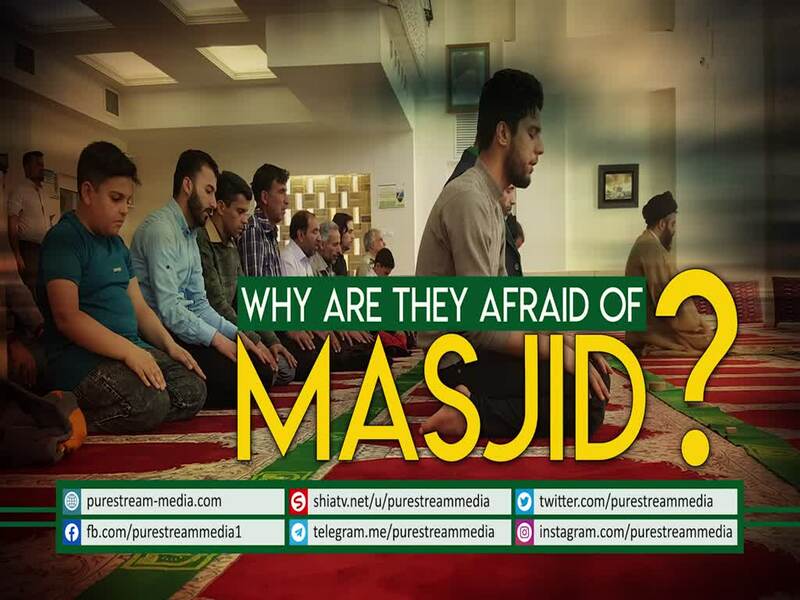 What is it about Masjids (mosques) that makes them afraid? Why do they attack Masjids? Why do they discourage congregational prayers? What are they trying to accomplish by steering the youth away from congregational prayers? What is the significance of a Masjid? Is it a social club?